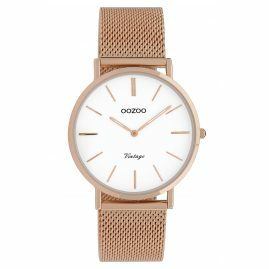 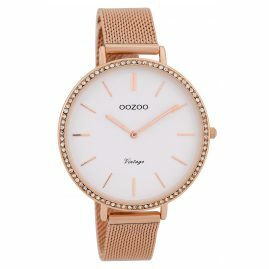 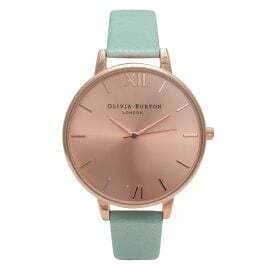 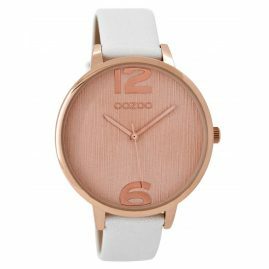 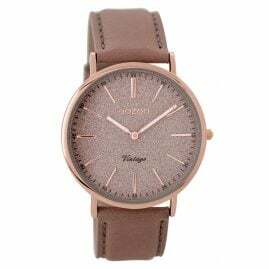 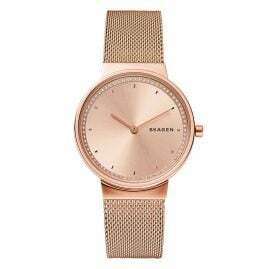 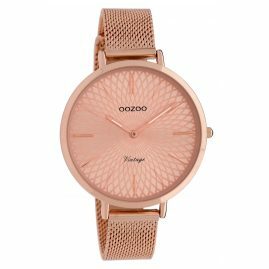 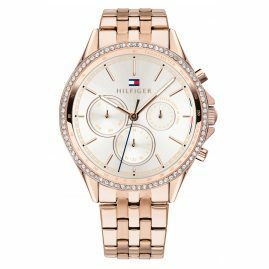 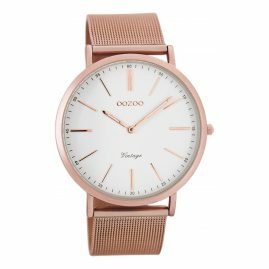 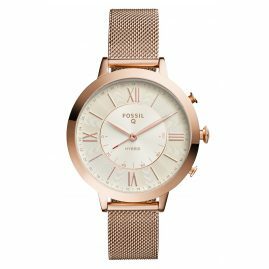 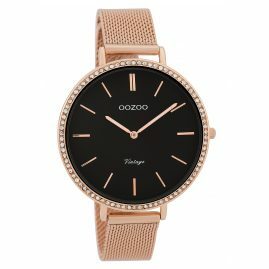 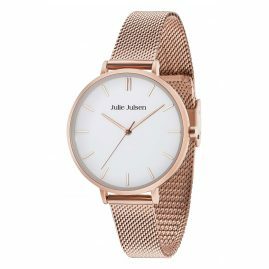 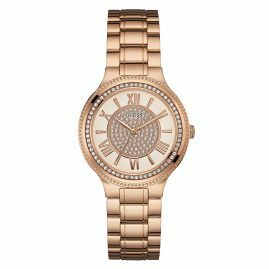 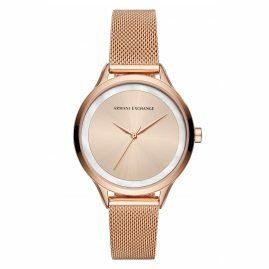 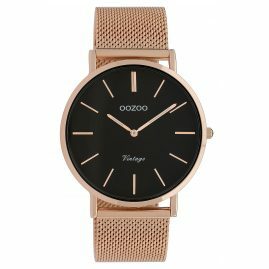 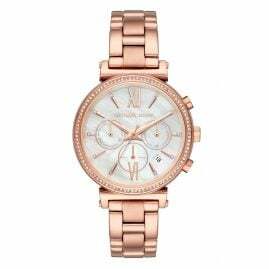 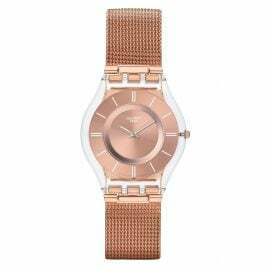 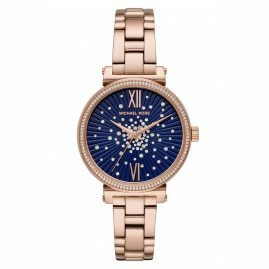 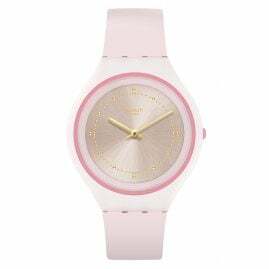 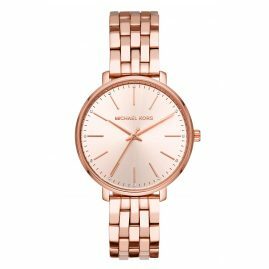 Rose gold coloured watches fascinate with their charming class and a discreet exclusivity. 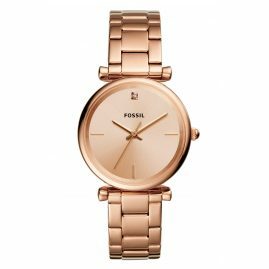 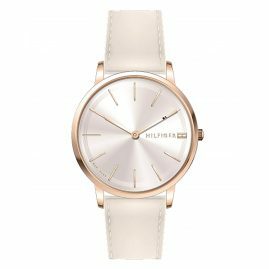 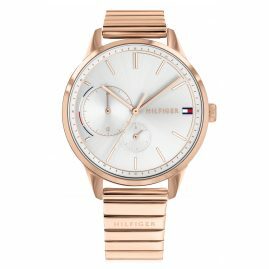 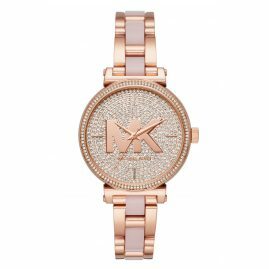 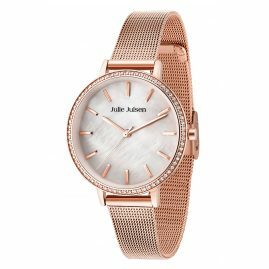 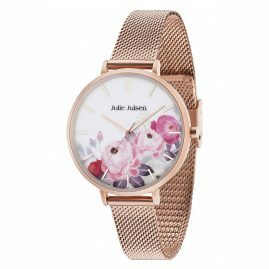 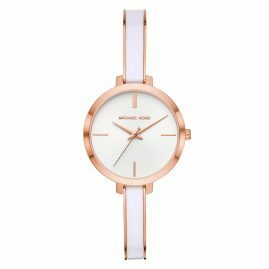 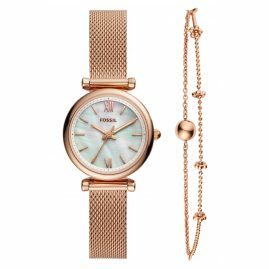 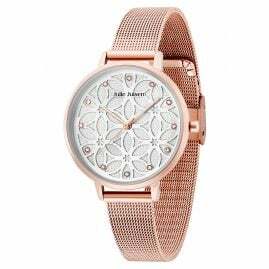 As ladies' watches, the wristwatches held in rose gold tones, exude an extremely feminine elegance. 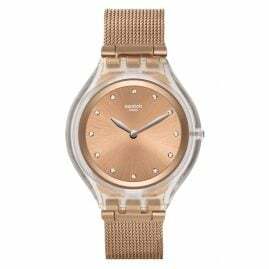 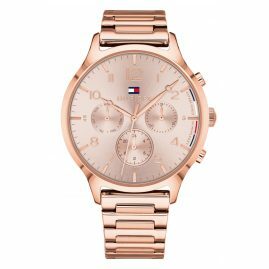 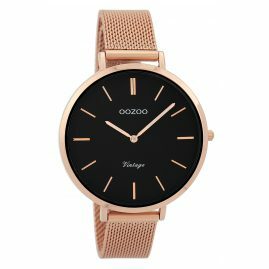 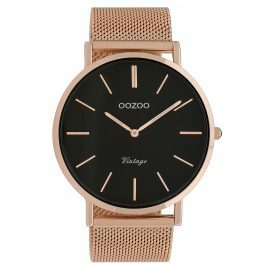 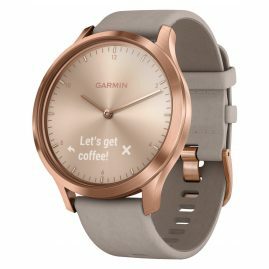 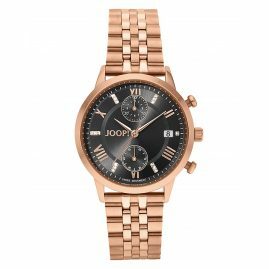 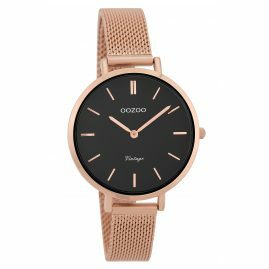 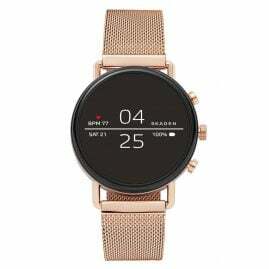 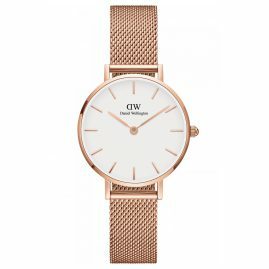 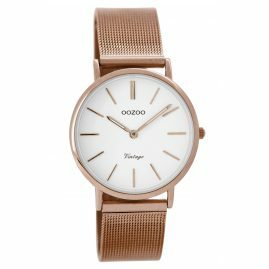 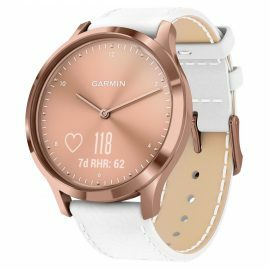 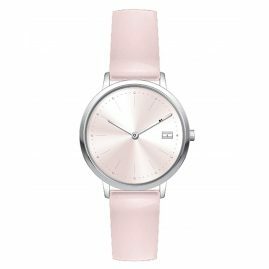 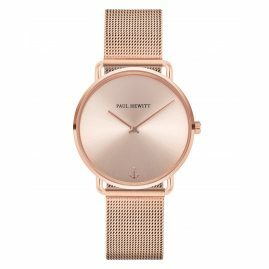 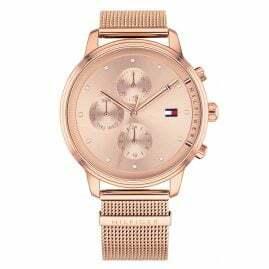 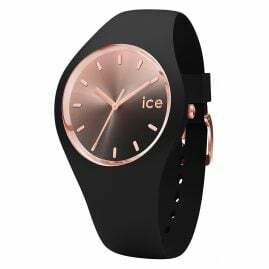 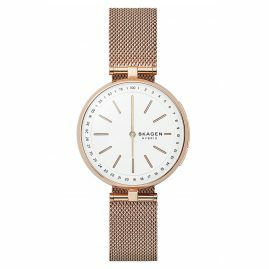 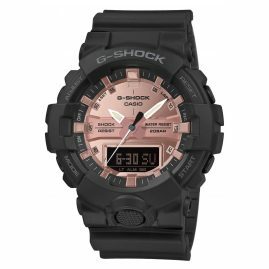 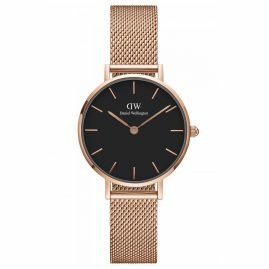 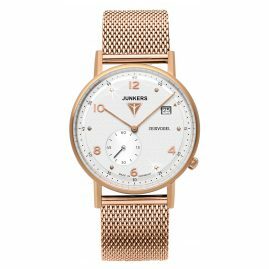 For unisex and men's watches, design accents in the colour rose gold, such as crown, pushers, bracelet or case, or rose gold coloured details and elements such as hands, numbers or indices can give their wearer an equally noble and individual as well as masculine, open-minded touch. 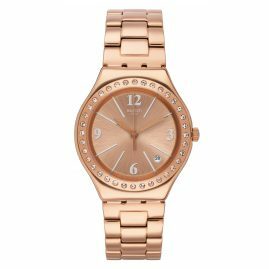 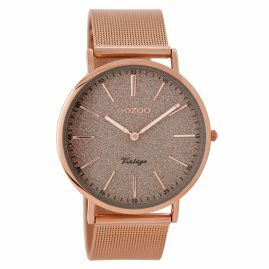 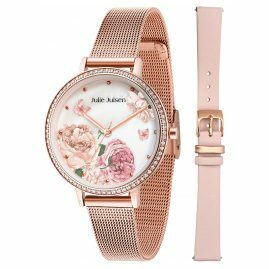 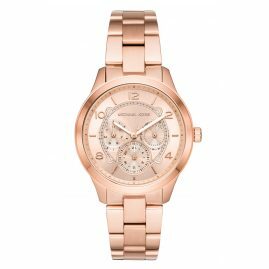 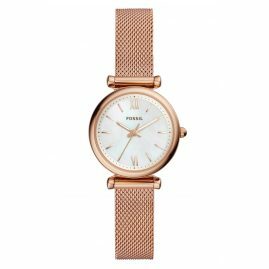 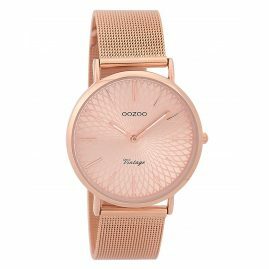 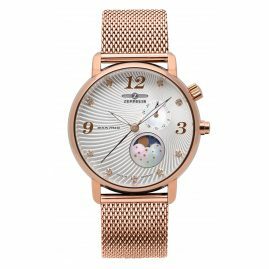 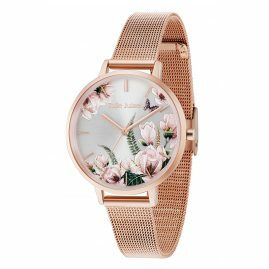 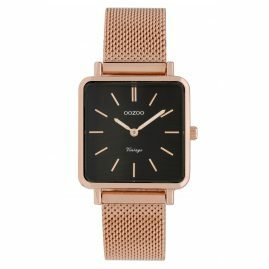 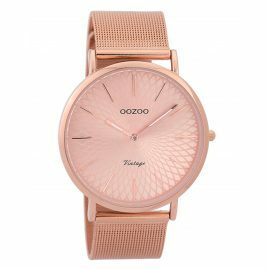 Convince yourself and let yourself be enchanted by the large selection of rose gold coloured watches here in the shop.